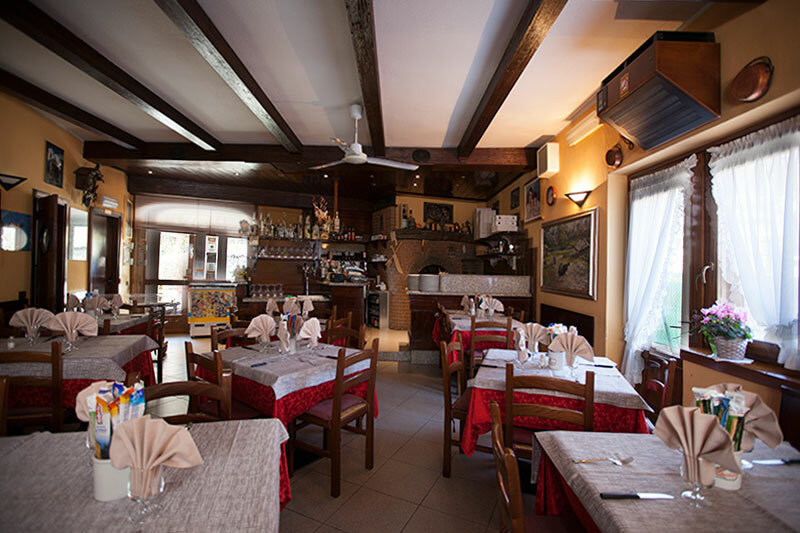 Pizzeria Al Rustico has been running by Maurizio and Simona’s familiy for years. 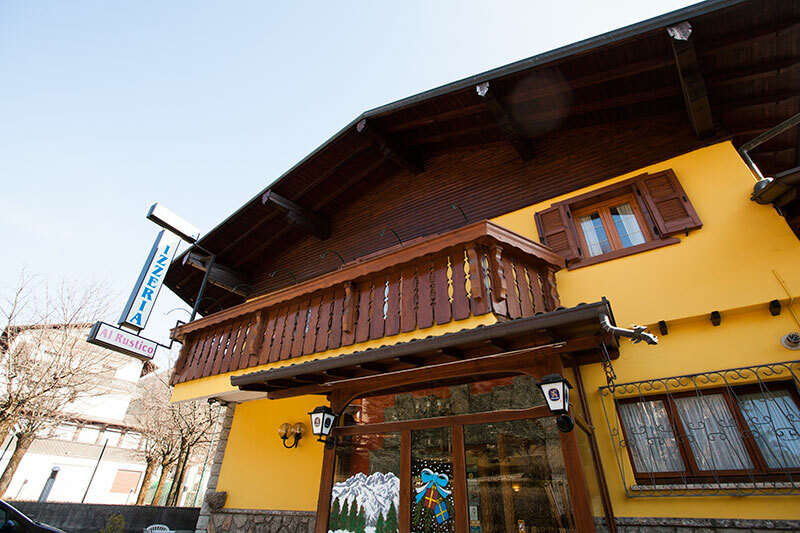 They will welcome you with hot smelly pizzas and selections of meats and cheeses. 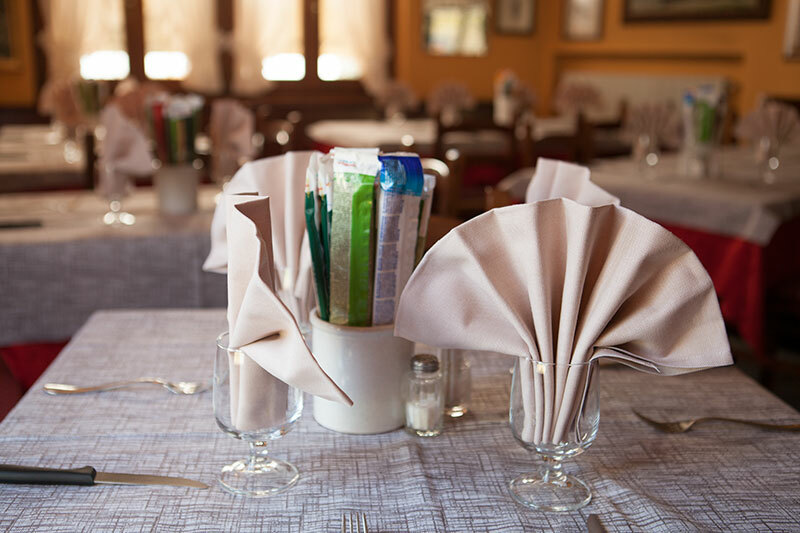 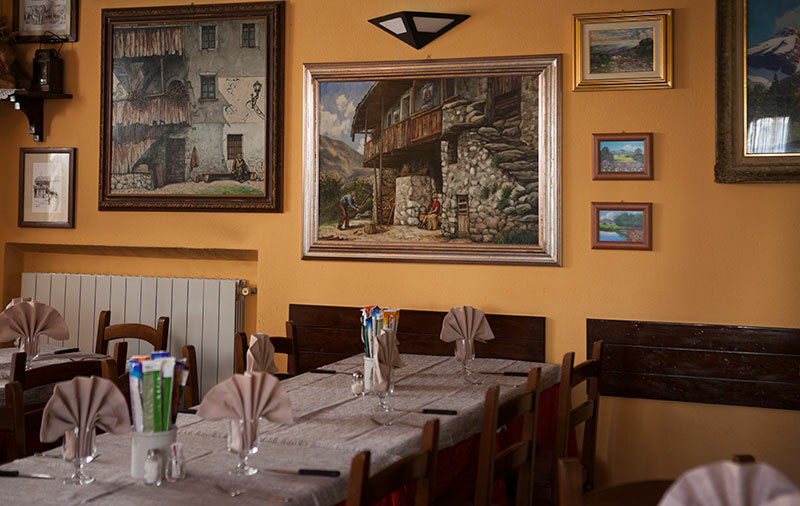 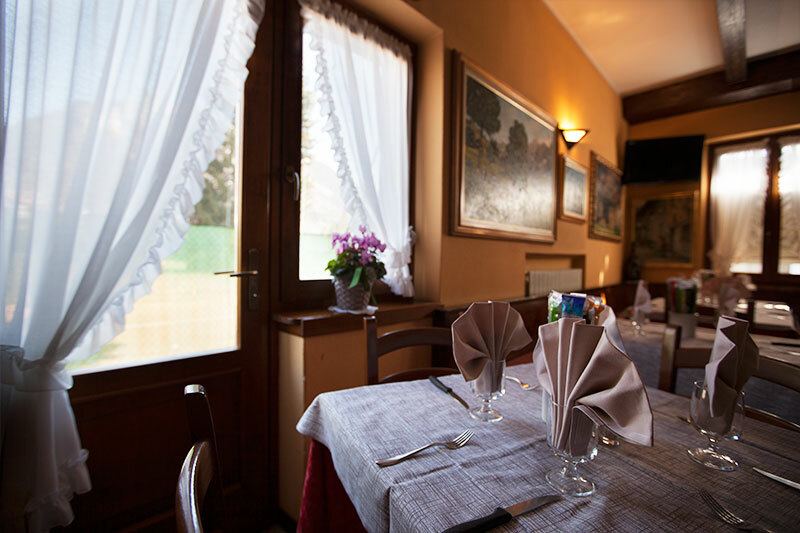 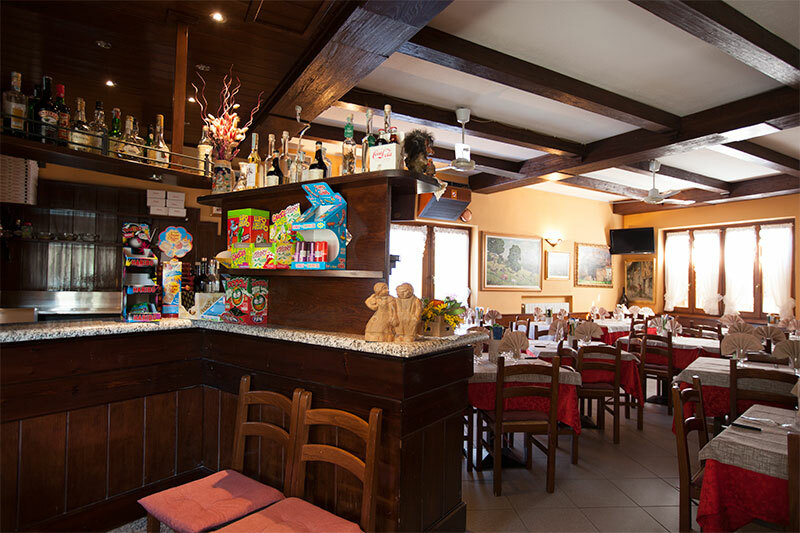 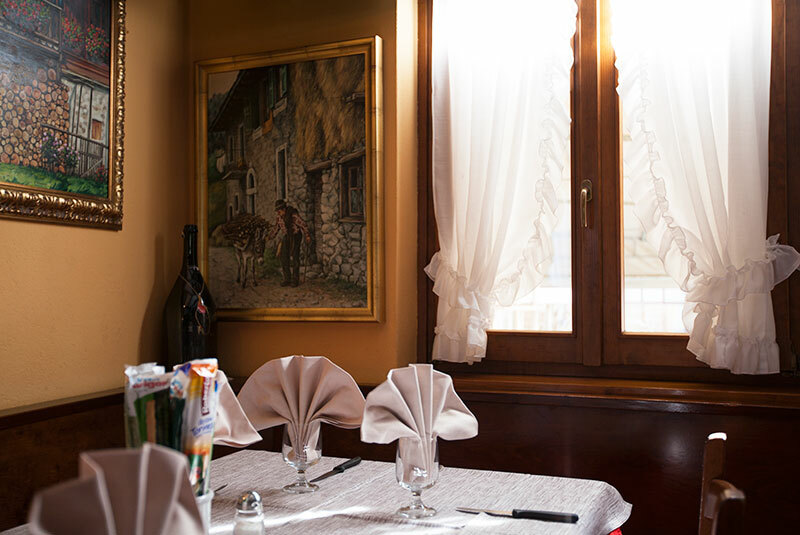 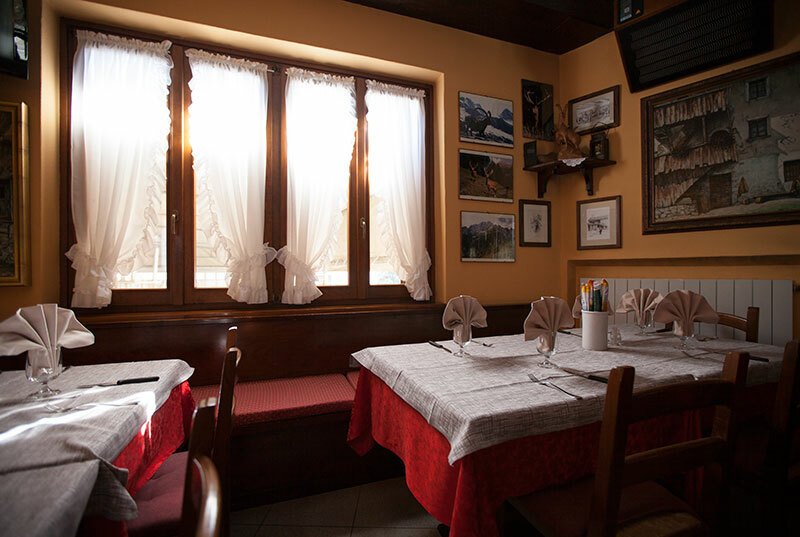 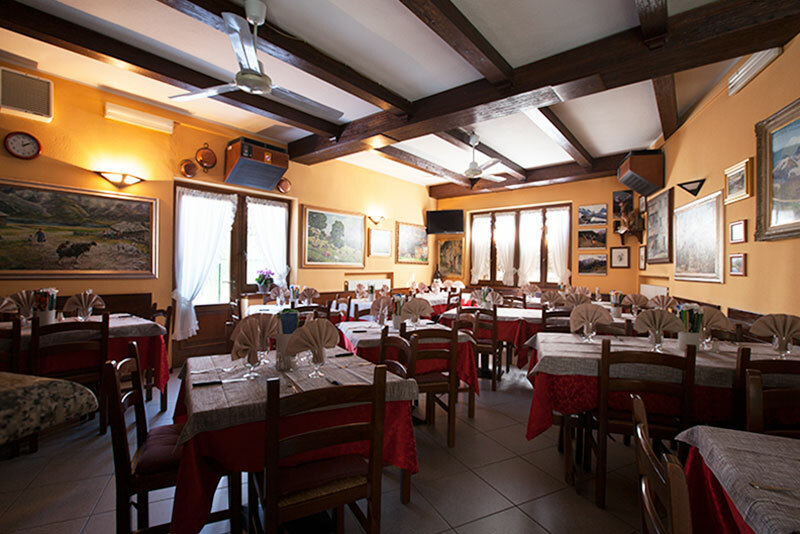 This restaurant is situated few kilometers before the Presolana Pass and has a wide indoor room and an outside summer porch. 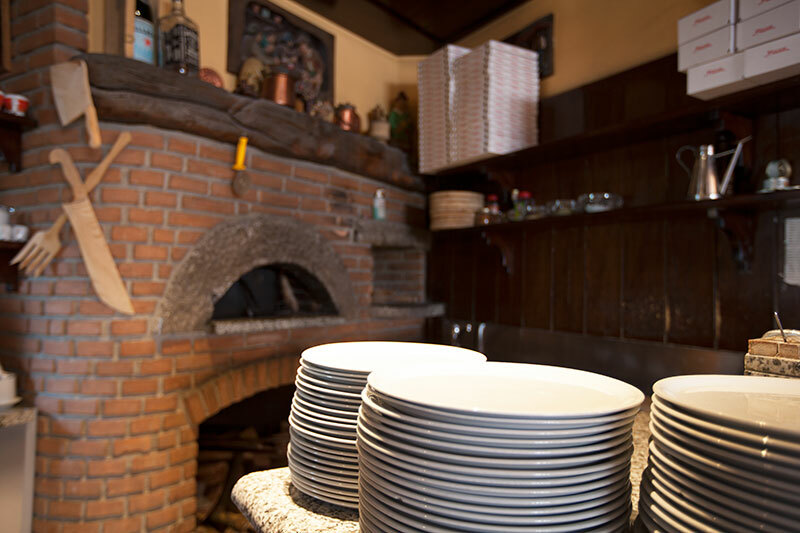 They also offer a takeaway pizza service.